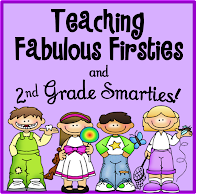 ♥Teaching Fabulous Firsties and 2nd Grade Smarties!♥: Celebrations & Giveaways! 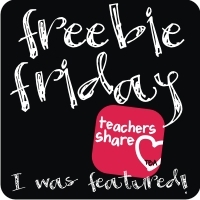 It is freebie time at Teaching Blog Addict! 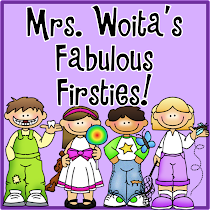 There are over 500 freebies for 1st-2nd grade...and counting! I can tell I'll be on the computer all weekend! Help celebrate TBA's birthday by getting freebies! Have fun! 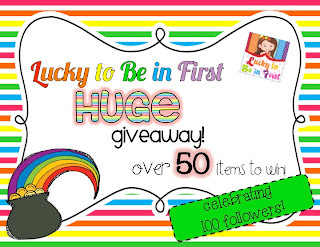 Molly at "Lucky to Be in First" is celebrating her 100+ followers! 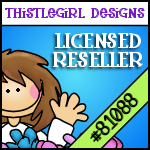 There are more than 50 items you can win, including any item in my TpT shop. 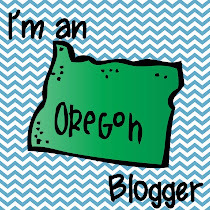 Head on over and check out her cute blog. 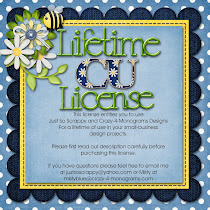 Click on the picture below to visit her blog. 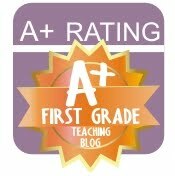 Nicole at "Mrs. Rios Teaches" is celebrating 1,000 followers on TpT! 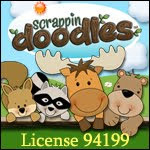 She has about 20 prizes per grade level, K--4, and you should head over and enter! Click the picture and check out what she has for you to win.